Funko is releasing this adorable collectible vinyl Elvira figure on October 20. I might pick up a couple to gift to friends who are coming to my Halloween party! 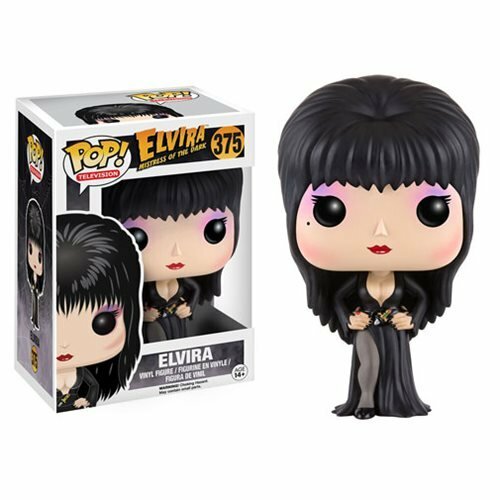 Funko Pop's Elvira will also be available via eBay. To learn more about Elvira, Mistress of the Dark, visit her official Facebook page!